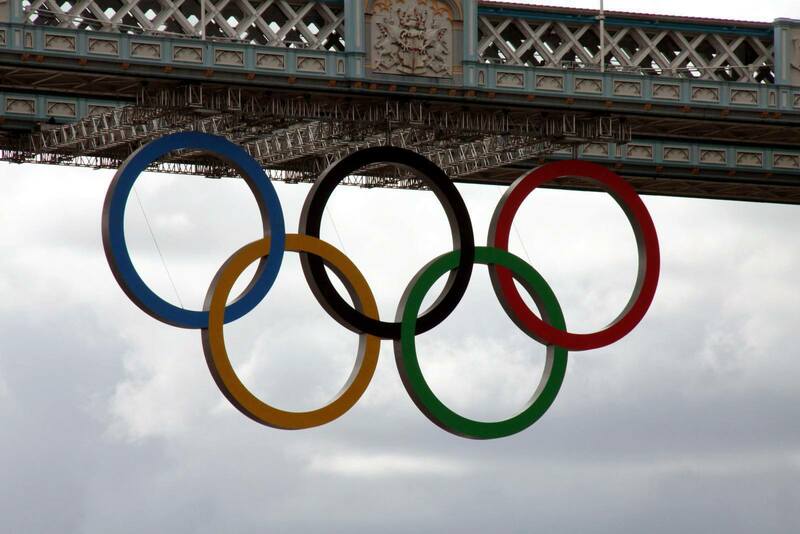 Every two years, we celebrate the best the world has to offer in sport at the Olympic Games, either summer of winter. But did you know that June 23 is Olympic Day, where your favorite athletes are encouraging you to get in the game and move, learn and discover? Olympic Day commemorates the birth of the modern Olympic Games in 1894 and is celebrated in more than 160 countries worldwide. In the United States alone, more than 2,400 events will take place today in more than 1,600 communities nationwide. ‘According to the World Health Organization, globally, one in four adults is not active enough, and more than 80 percent of the world’s adolescent population is insufficiently physically active,’ Olympic.org says. So, Olympic Day encourages people of all ages, nationalities and abilities to move. Whatever your sport of choice: running, jumping, volleyball, get active to celebrate #OlympicDay. If you need inspiration, some of your favorite athletes worldwide are sharing “This Is What I Do…” Olympic videos on social media. In addition to moving more today, people are also encouraged to learn about how sport can help your community and about the Olympic values of excellence, friendship and respect. And finally, discover something new. You know or enjoy volleyball or you wouldn’t be visiting volleymob.com, but think about trying a new sport or activity you have never done before. Many athletes cross train with other sports to prevent injuries. What can you try today to expand your horizons? The next winter games are in 2018 in Pyeong Chang, while the next summer games are in Tokyo 2020. In the meantime, experience #volleyballyourway.